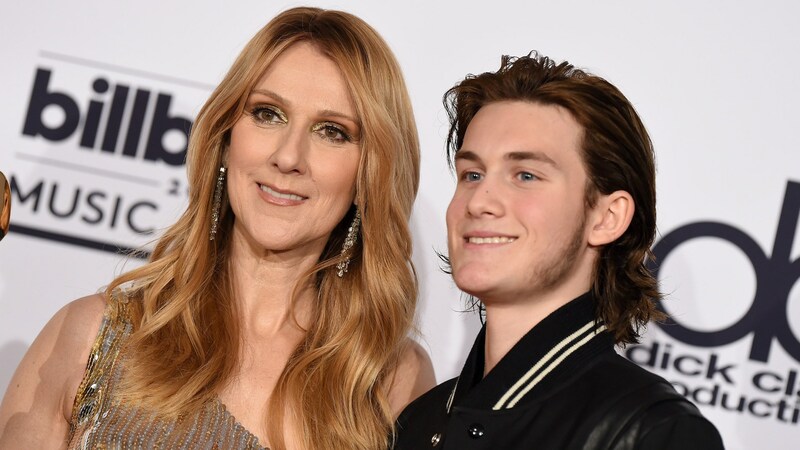 Music definitely runs in the veins of Céline Dion’s family. It has come to our attention the singer’s eldest son, René-Charles Angélil, is making his own way into the music world. Performing under the rapper name “Big Tip,” Angélil is choosing a different musical path from the one his mom chose. Eschewing power ballads, Angélil is putting the name “Big Tip” to good use as he attempts to break into the world of hip-hop. According to Entertainment Tonight, he released remixes of songs on SoundCloud earlier this week, effectively putting him on the world’s radar. By Monday, he was in the top two spots on the streaming website’s New&Hot R&B and Soul chart, which he shared in a screenshot on his Instagram. Apparently, times have changed, and Big Tip Angélil has clearly found his calling. He’s released several tracks, including “Catwalks (Sidewalks Remix)” and “Loft Music Remix,” which feature him rapping to songs by The Weeknd. As far as we know, this is the first time Angélil has released music of his own. The majority of his Instagram feed is filled with hockey, an enthusiasm he shares with his family, including Dion, who often gushes about her kids on her social media and has been photographed showing off custom hockey jerseys with her son. But will Dion and Angélil ever duet? Only time will tell, but it would certainly be an interesting sound to behold.